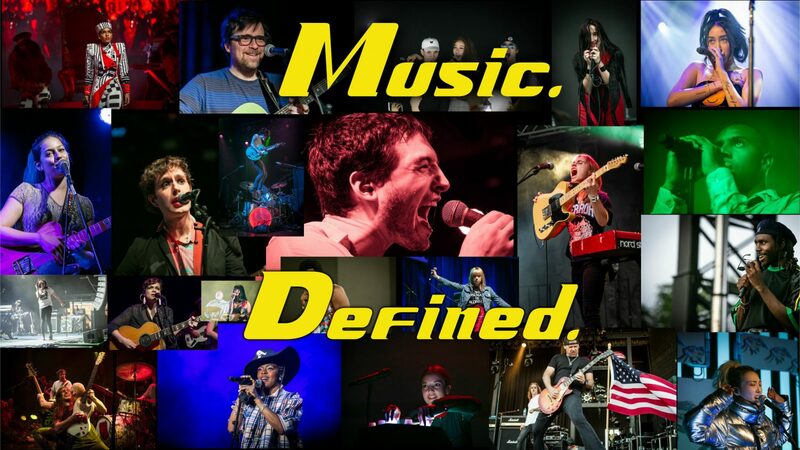 The past fifteen years have seen a lot of changes in the music world. Napster, iTunes, the resurgence of vinyl (and for some reason cassettes). One of the few constants has been the quality of Okkervil River. Will Sheff and the rest of his Austin crew have put out hit after hit since ’98, and Silver Gymnasium is no exception. Their consistency in this era of “Get it out ASAP” is astounding. Putting out an album every two years (on average), this is their seventh full-length, and could be their best yet. I knew within seconds of hitting play that I was in for a great treat. “It Was My Season” kicks off with a BJ Daniels-like piano that immediately sets a kind of 70’s AM radio vibe. Of course, lyrically it’s more than a little better than that. Sheff seems able to pick what kind of emotion he’d like to elicit, and then write a song around that. This particular story of young love in a small town is about as authentic as it gets. It speaks to the feeling so well that the only thing I can relate it to is the movie Stand By Me-that feeling of being a kid, at that age where the heaviness of the world around you is just starting to become apparent. The language used is perfect, and if you had any doubts about where Sheff ranks among the great American songwriters, this album should help you decide. The fact that the album gets any better is a miracle, but it goes a step further and gets a LOT better as the songs keep coming. This is definitely Sheff’s record-probably the most so since Black Sheep Boy-but he lets everyone shine. No one does so more brightly than Lauren Gurgiolo. Her guitar is like a beacon during “On A Balcony,” guiding us from beginning to end. “Pink Slips” might get my vote for best song. The phrasing Sheff uses to deliver the lines is enough alone to make it a great candidate. I love how the music starts off nice and slow, almost like that Ryan Adams album 29. As Will sings about class warfare and the Cold War, the music keeps building until it’s all around you. It’s also the first time I’ve ever heard the word “crappy” used in a song and it totally works. This is really Okkervil River embracing their love of Springsteen and the E Street Band fully and using it to their advantage. The Silver Gymnasium is somehow even more personal and intimate than past Okkervil River records. Sheff went back to his roots and used the memories of his hometown in New Hampshire as the backbone for the narrative. It really hits home for those (like myself) that grew up in small towns and couldn’t wait to bust free and head for the big city. He also uses the affectations he’s picked up from the bands that molded his musical mind-Talking Heads, Elvis Costello, Tom Waits, and R.E.M. all seem to have played a part in his story. 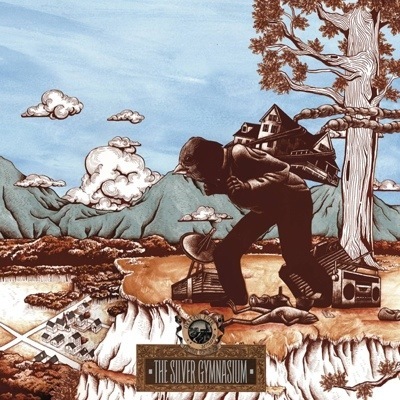 I could have easily just written a four word review of this album that simply said “I LOVE OKKERVIL RIVER!” and that would have pretty well summed up how I feel about The Silver Gymnasium. Every time they come out with a new album, I feel like I’m being given a little gift. If you haven’t been listening to the band for the past decade, it’s about time to start catching up. On September 3rd Silver Gymnasium hits the shelves, and you can catch Okkervil River on tour this fall. They’ll be at Metro in Chicago on November 2nd.